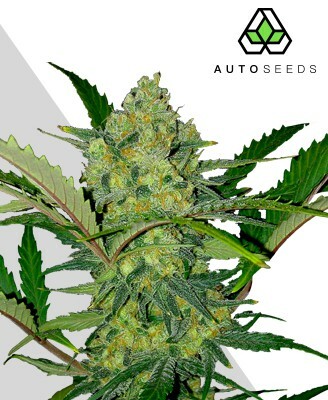 Auto Pounder is the cross of Big Bud and Power Plant with Auto #1 bringing those huge yields to the auto world. Auto Pounder has a super skunky aroma and is sure to give you a knockout punch. Of all the strains that exist there are some that excel in certain areas. Some will offer a sublime taste, others the kind of high that seems to take you exactly where you want to be. 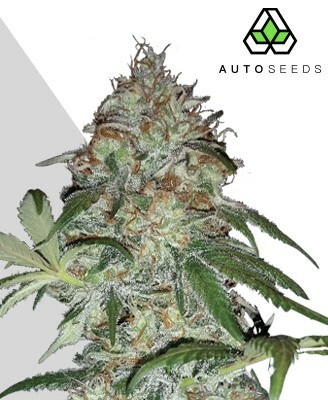 Auto Pounder by Auto Seeds exists to provide the kind of yields that even the most committed smoker will struggle to get through. 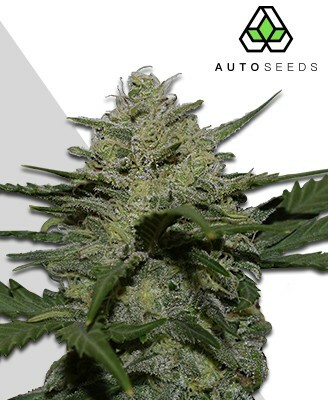 Auto Pounder came about from crossing Auto #1 with the heavy yielding Big Bud and Power Plant, creating an autoflowering strain that managed to retain its non-autoflowering qualities. 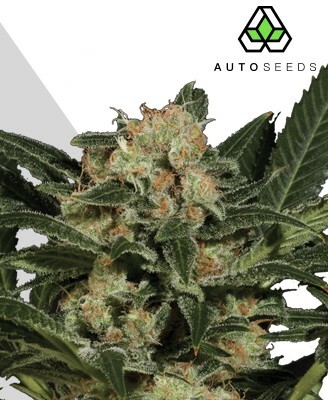 This has understandably made Auto Pounder a hit with both commercial and personal growers, combining fruitful harvests with a high quality smoking experience. The result is a strain that has something to offer everybody. 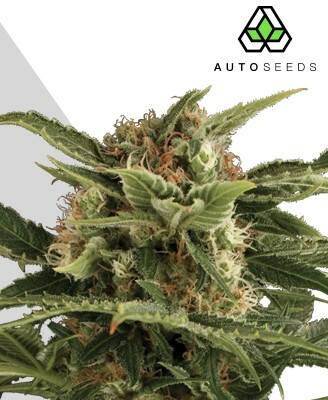 Having a mix of both indica and sativa alongside its autoflowering ruderalis genes, Auto Pounder offers a multi-layered smoking experience that may just hit the spot. The strain packs a medium to high THC level, making this one to be handled with care lest it leave you in the land of couch lock. Normal and measured use of Auto Pounder, however, will see you enjoying its powerful high as it offers both a mentally stimulating experience and a rich deep bodily stone. These elements combine to leave you simultaneously feeling sharp-witted and relaxed. This understandably also makes it useful for medicinal use, assisting those struggling with poor appetite and stress through its soothing waves of THC-laced bliss. 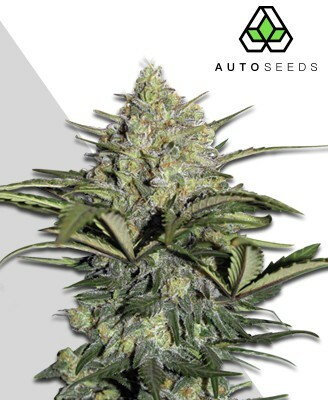 Auto Pounder may do many things right, but the trait this strain is best known for is the sheer size of its yields. 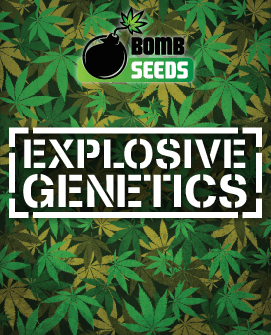 It is generally regarded as being the most productive autoflowering strain due to the volume of its harvests, easily separating itself from the pack. 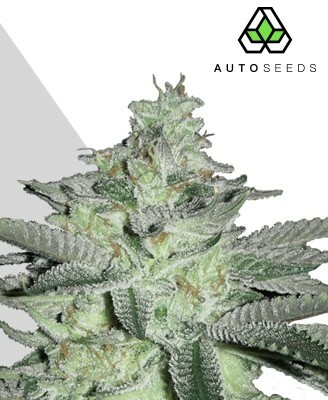 This makes Auto Pounder a viable option even to those who would usually not consider an autoflowering strain. 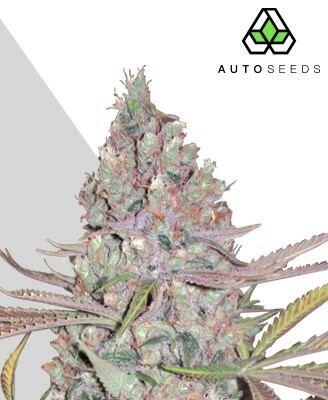 Unlike most other autoflowering plants out there, Auto Pounder even produces levels of bud you would normally associate with non-auto strains. 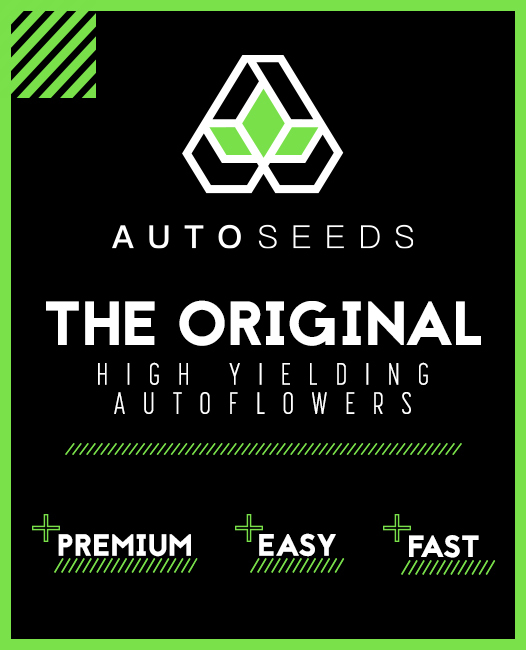 If cultivated under optimal conditions, Auto Pounder will reward a careful grower with as much as 450g of yield per m2. 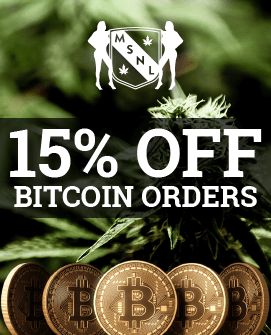 This means it is possible to get almost a whole pound of bud from a single harvest of Auto Pounder, making this one strain that has found countless fans in commercial and recreational growers alike. 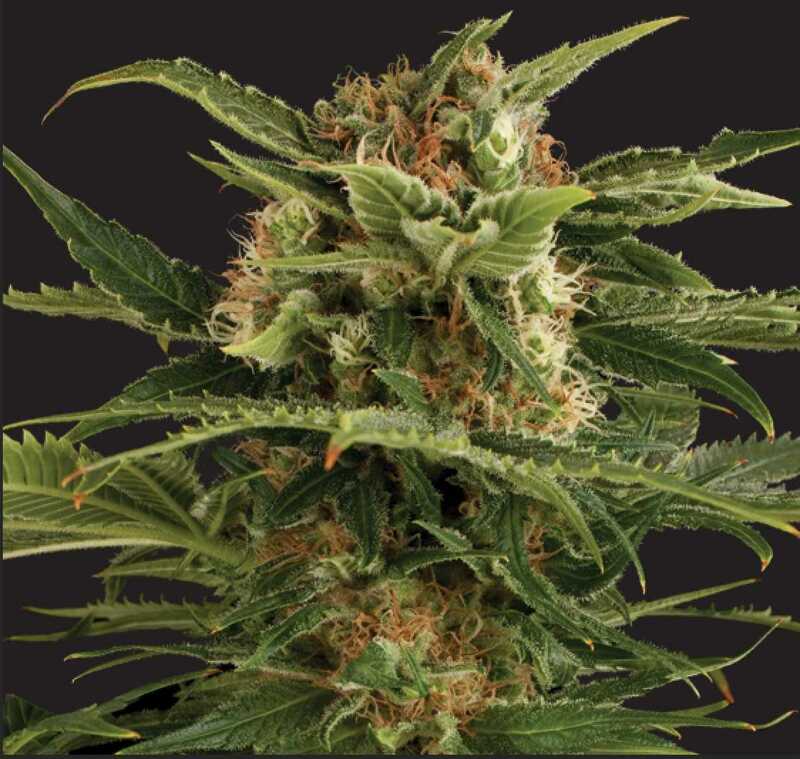 Despite the fat harvests the strain promises, Auto Pounder does not demand much in return and offers an easy growing experience that even novices will see positive results from. This is helped by the excellent disease resistant genetics of the plant, keeping it healthy and warding off pests. Due to its autoflowering genetics it also does not demand attention be paid to its lighting phases as other strains do. 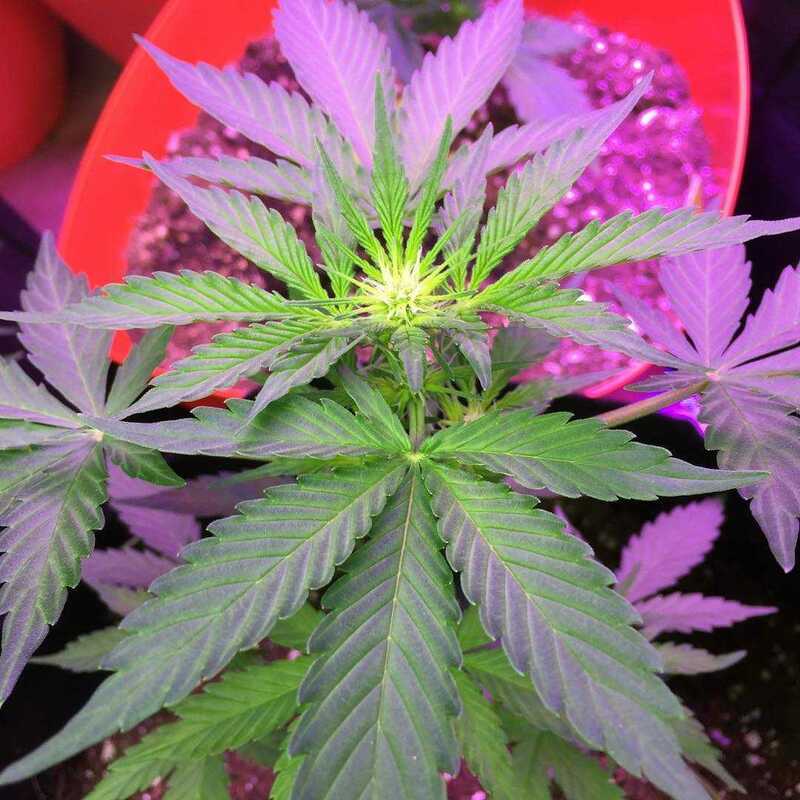 The heavy yields that Auto Pounder provides are produced by a plant that will grow larger than the average autoflowerer, and has a notably high bud to leaf ratio. It can grow as tall as one metre, though may also stop growing at around 60cm. 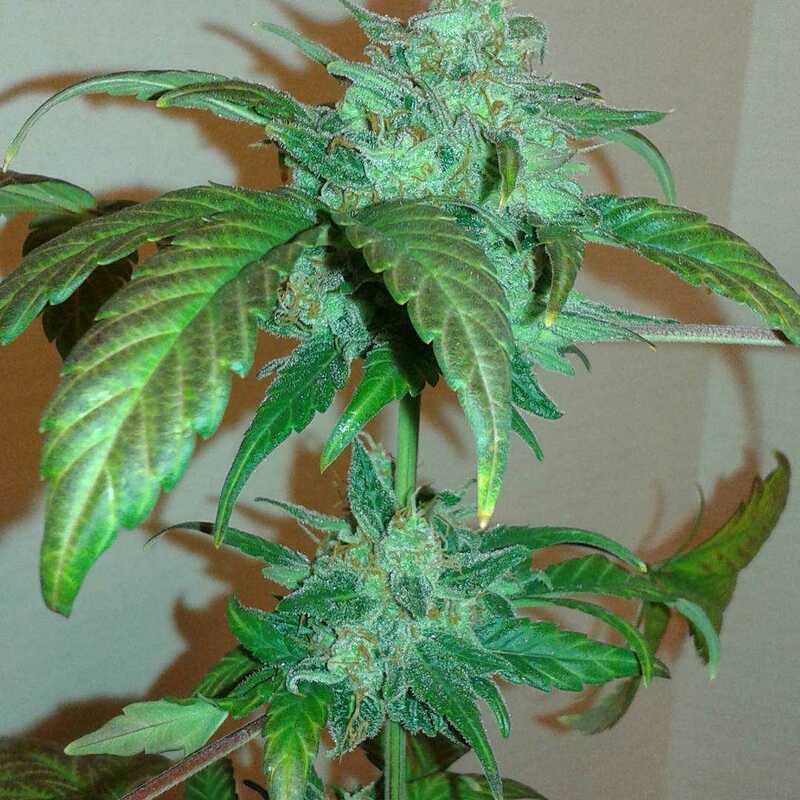 Auto Pounder is a patient strain but will not make you wait too long for its harvest either, taking 70-80 days from flower to seed. Indoor growers may wish to place Auto Pounder in a separate pot to allow for the strain’s more low maintenance lighting requirements. However, apart from that there is little else this strain really demands. Outdoor growers may also find they have a fairly easy time. The small stature of the plant makes it a discreet option, reaching the same 60-100cm height as when it is cultivated indoors. It is a fairly hardy strain, weathering cooler climates well provided the plant is kept in well-conditioned soil and exposed to enough sunlight. 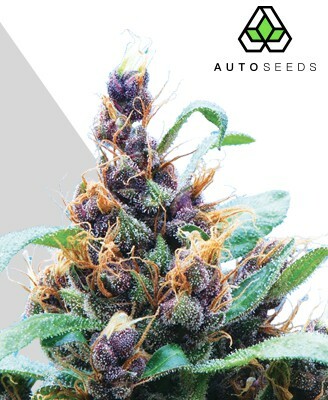 Auto Pounder will then reward outdoor growers with a bountiful mid-October harvest. While much of the praise given to Auto Pounder concerns its generous yields, the quality and taste of its bud is not to be overlooked. This again is unusual for an autoflowering strain, which usually obtain their easy growth at the expense of flavour. This is certainly not the case here as we experience the rich sugariness packed into each bud. This is a fruity sweetness mixed with a skunkiness, both of which are amplified when the bud is dried and cured. Auto Pounder manages to be both unassuming and deliciously reassuring right from the start. 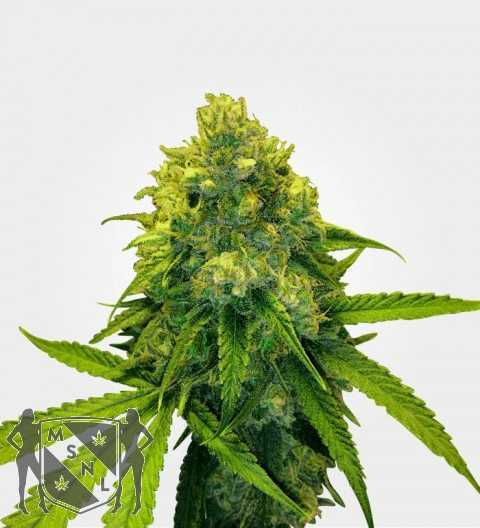 The buds are fairly round and very dense which goes some way to explaining the weighty yields the plant creates. Along with this is the sweet skunky aroma that perfectly matches the flavour. Rest assured, this is one strain that does not disappoint. Though it is best known for its sizeable yields, Auto Pounder packs many surprises into its diminutive frame. From the great taste to the satisfying high, you will quickly find that Auto Pounder offers far more than you would expect.